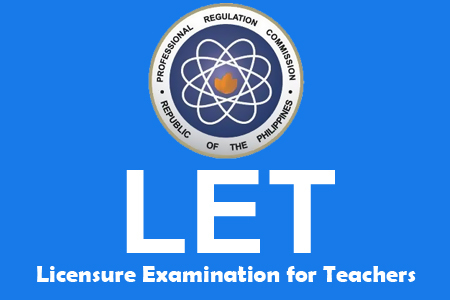 LET Results for March 2013 has a total of 10,310 elementary teachers passers out of 37,117 examinees (27.78%). PRC gave the exam in the following areas such as, Manila, All Regional Offices; Zamboanga and Hongkong. Comments or suggestions about "LET Results in (ELEMENTARY) March 2013" is important to us, you may share it by using the comment box below.